We can bring you impressive savings on some of the most hard-working commercial vehicles at think ford. 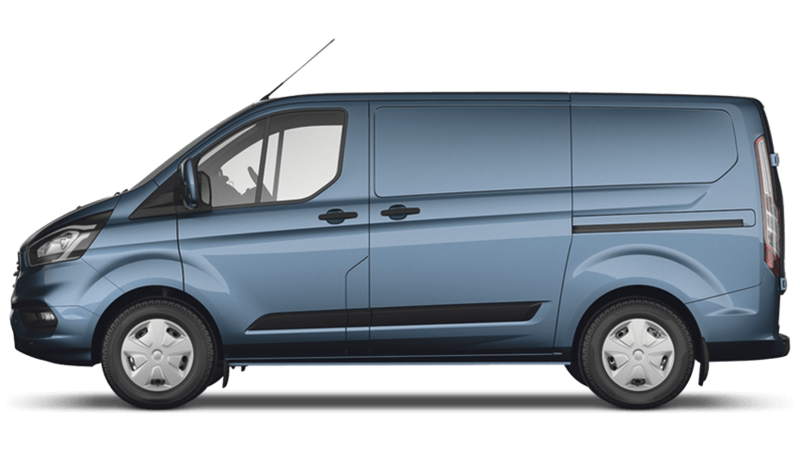 The manufacturer designs and engineers its new vans to deliver high value, and our special offers on Ford Commercials enhance that appeal even further. Alongside our general hire and lease agreements across the range, we have specific, unique promotions on Ford van models. These often include competitive rates of APR, added benefits such as roadside assistance cover, and lower monthly payments with deposit contributions. 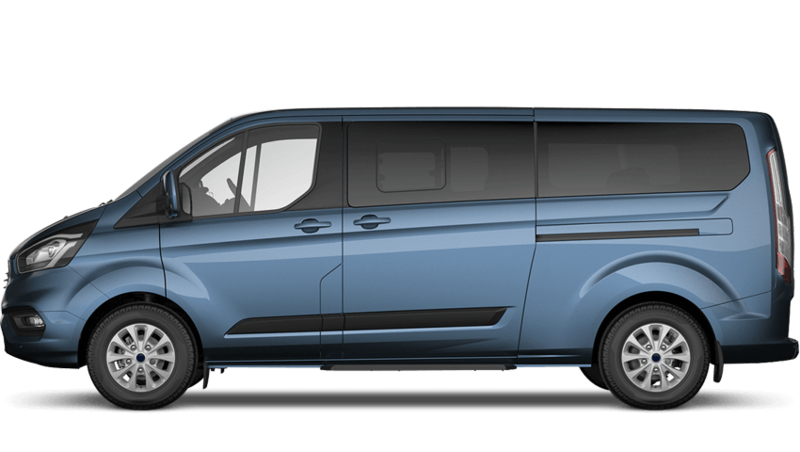 Take a look at our latest special offers on new Ford vans on this page, and click through to read more. These deals might not be around for long, so check back for the most recent information and make sure you don't miss out. 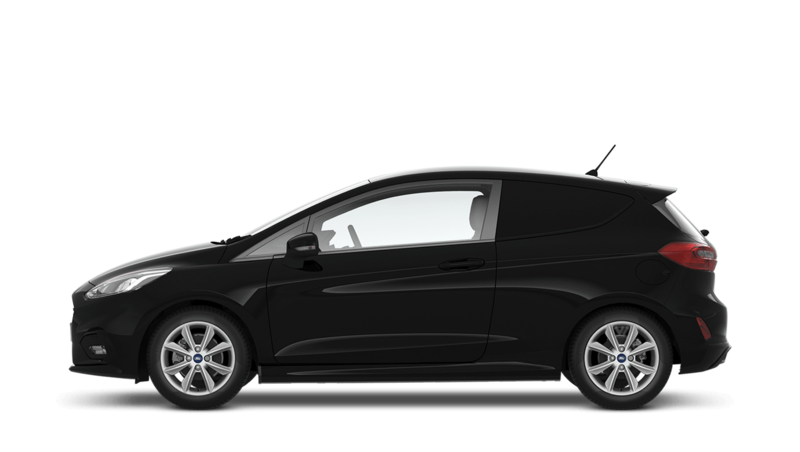 Call us, send an online contact form, or come to either of our think ford Commercials dealerships which are within easy reach of the M3, M4 or M25 motorways and speak to the team.